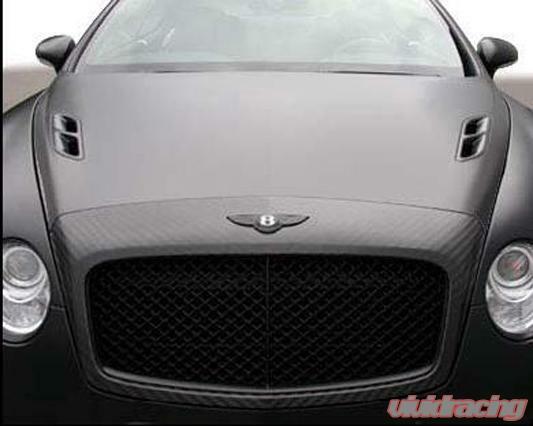 Carbon Fiber hoods are utilized for many reasons. Not only are they significantly lighter than the heavy factory units they replace, they reduce weight over the front wheels, increasing steering response and lowering center of gravity. Reducing weight is the most efficient way to increase a cars performance. Reducing weight increases acceleration, decreases stopping distance, and improves handling. 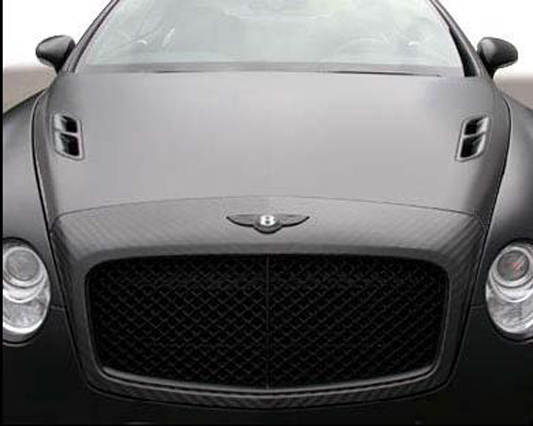 Aside from the many performance benefits gained by a carbon fiber hood, carbon fiber's unique weave pattern makes it a popular modification for those wanting to customize the appearance of their vehicle.